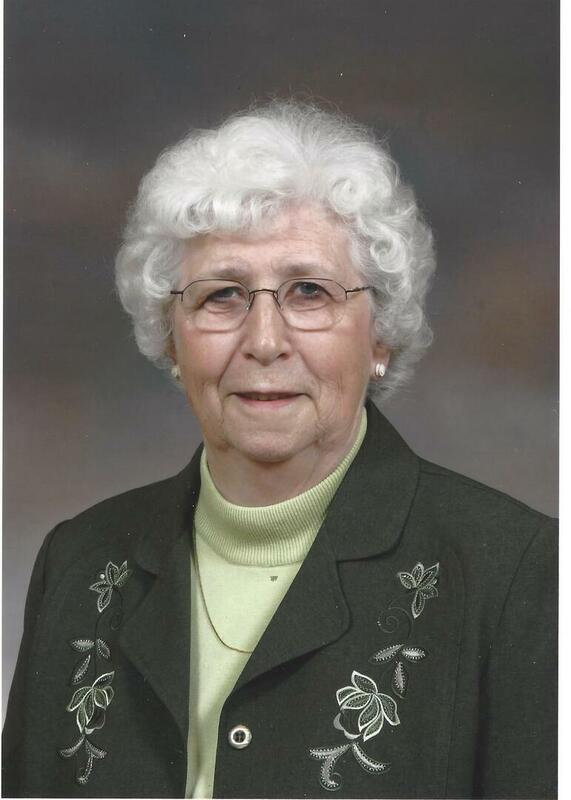 Shirley Moffat View A Condolence - Bowmanville, Ontario | Morris Funeral Chapel Ltd. Sorry to hear about the loss of your mother. Deepest sympathy. Keeping you all in prayer as you remember. May God give you strength, comfort and peace today and in the days ahead. It was a pleasure to work with Shirley at the museum. I will miss seeing her at the Orono Fair.